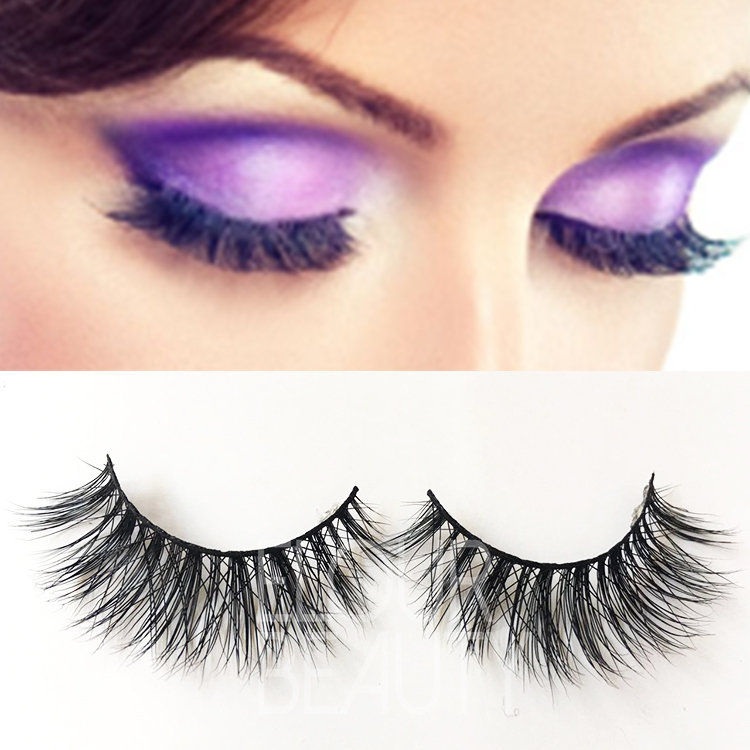 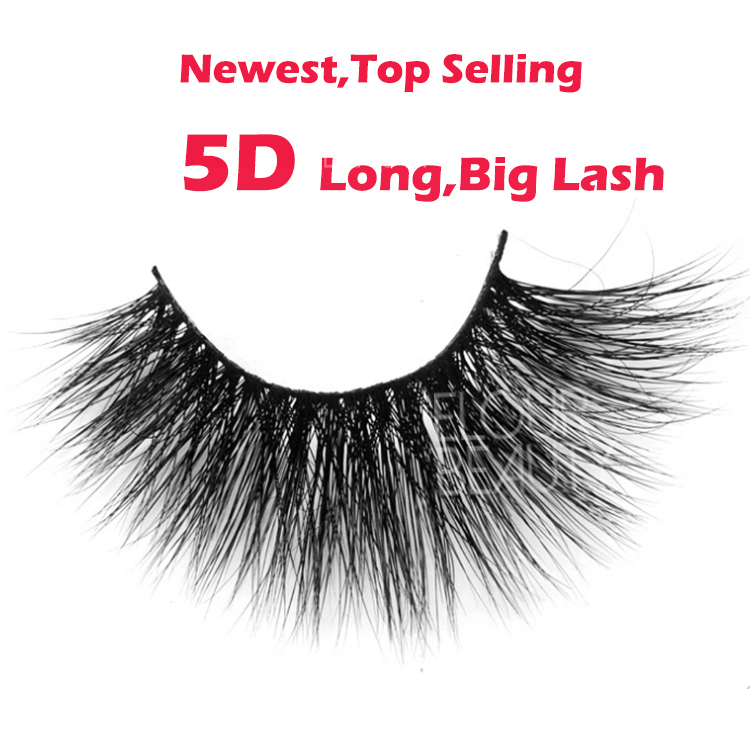 Newest long 5D mink lashes wholesale eyelash vendors.The 5D lashes are made in the basis of 3D mink lashes,but more volume,fluffy and wispy than the 3D mink lashes.And we launched new styles of 5D mink lashes,these new styles lash length reach 25mm,and the lash band is cotton bands in 40mm long.The styles really new and well received by the customers.We are the leader manufacturer in the 5d mink lashes,wholesale price for high quality lashes. 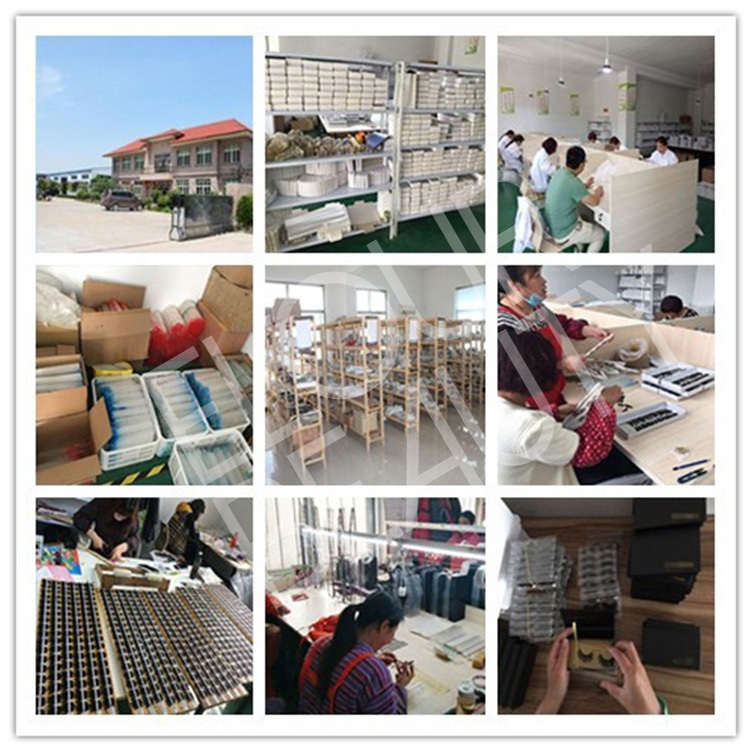 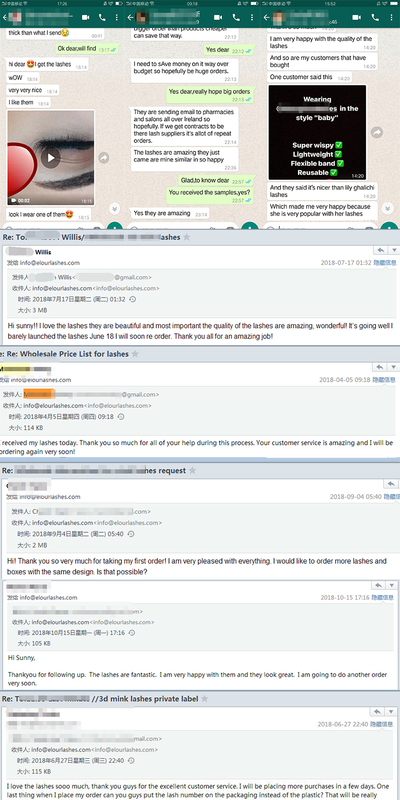 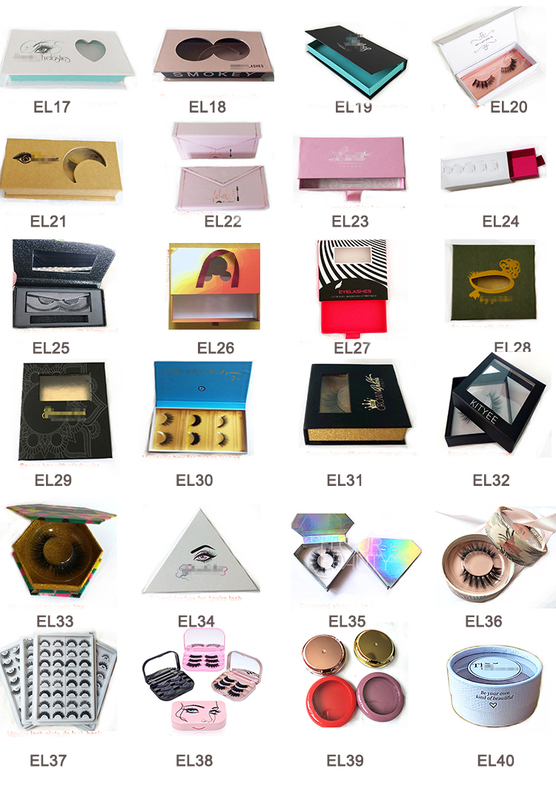 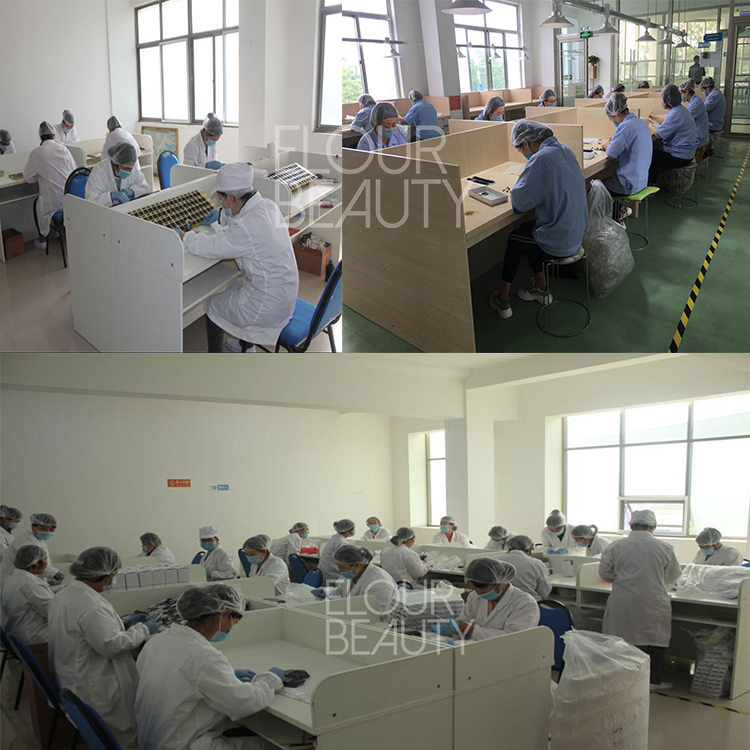 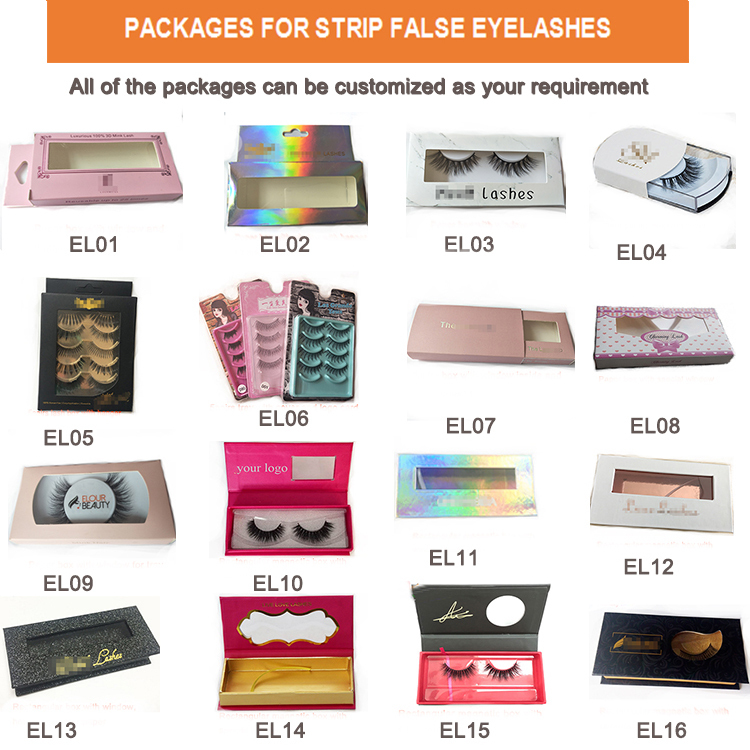 Wholesale eyelash vendors for the newest 5D mink eyelashes,more than 60styles,each style has its own unquire design.Some styles are the top selling and many customers ordered them,and get really good feedback.Our daily output is more than 20,000pairs,so can satisfy big order need.And also new kinds of lash package boxes private label for you.The new lashes plus with new boxes,you will be the top One! 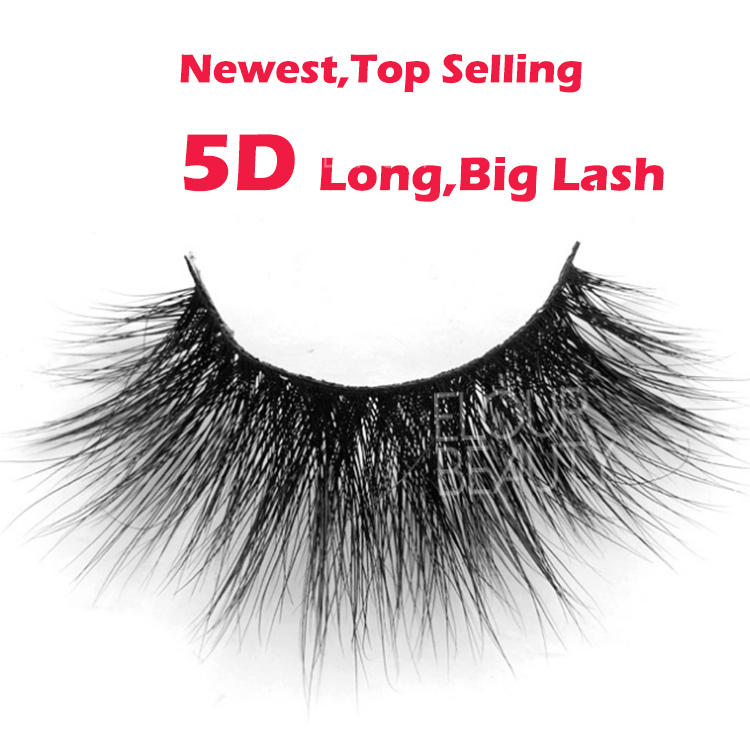 The 5D mink lashes,soft light weight cotton bands,is about 37-40mm length,and lash hair is about 10-25mm long.The lashes give you an attracting big eyes. 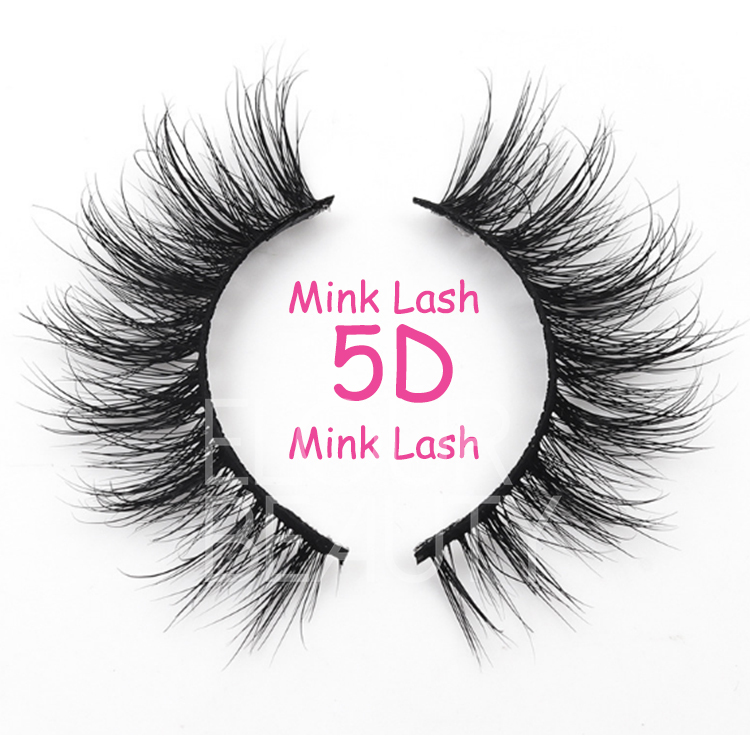 This 5D mink lash is with criss-cross styles,the hairs are so full,many little criss-cross,make the lash shape amazing,and the lashes looks more fine,suit for the heavymake. 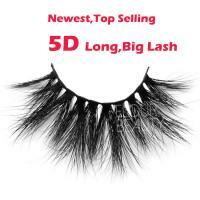 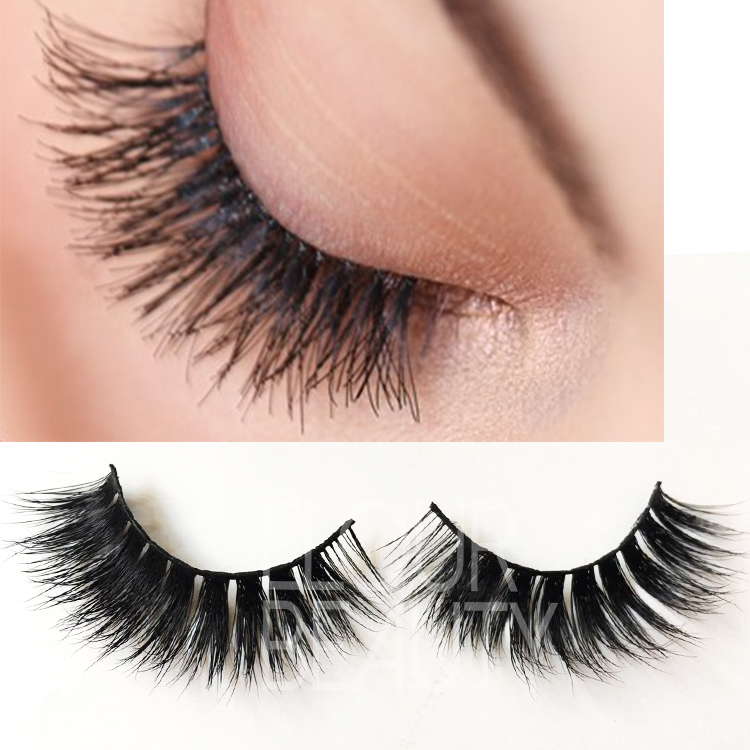 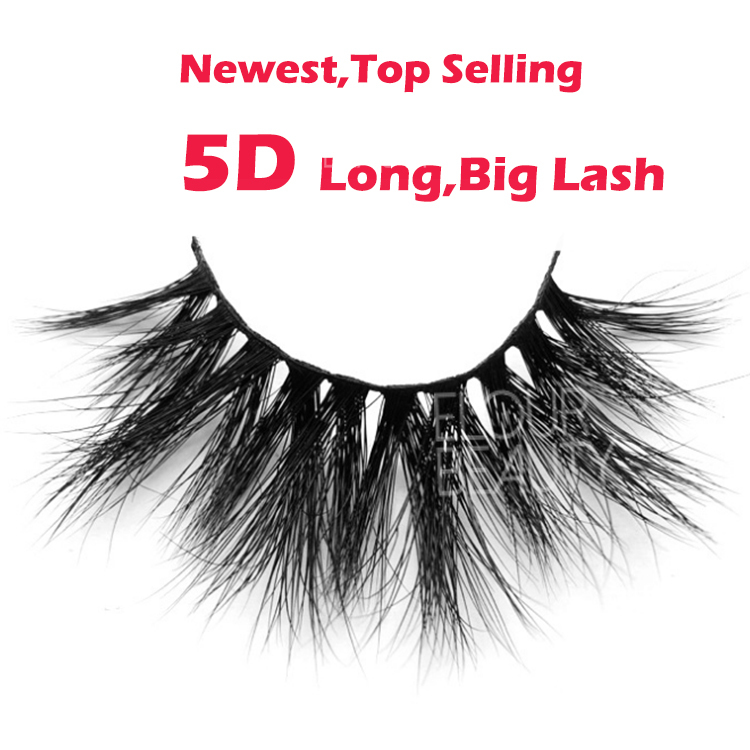 This 5D mink eyelash,is the newest,top top selling style,many customers want this.We have enough quantity for wholesale order.Want the new fashion false eyelashes,want the focus of the chase,wearing this wispy 5D mink lashes,your beauty will shock the whole. 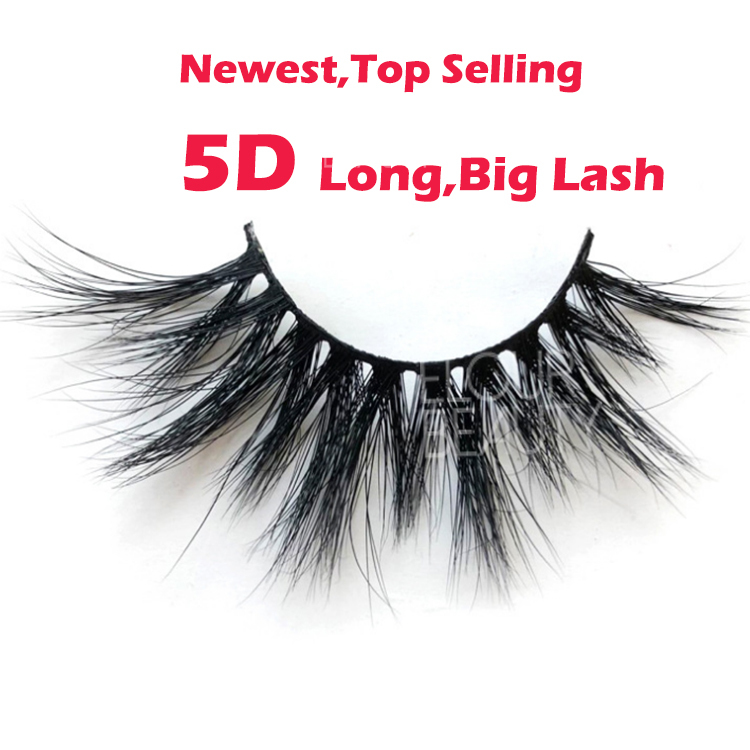 This 5D mink lashes,inner lash corner is 10mm length,the middle lash corner is 22mm,the outer lash corner is 25mm,same shape as natural eyes,but more glamorous.Wearing it,you will have the big eyes in a second!What do you hesitate,order it now! 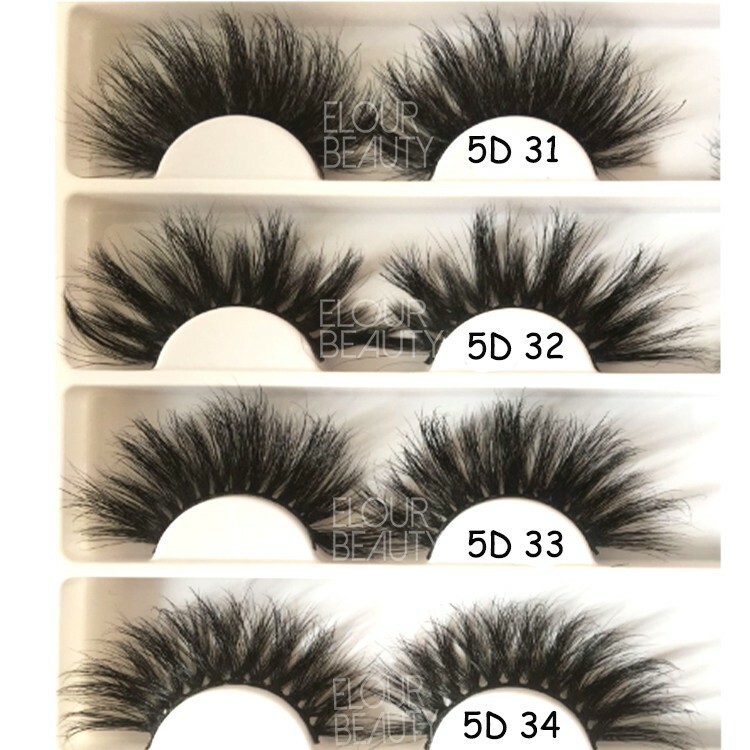 These below are the long and big styles of 5D mink lashes,they are the top selling most popular styles.The lash length can reach 25mm. 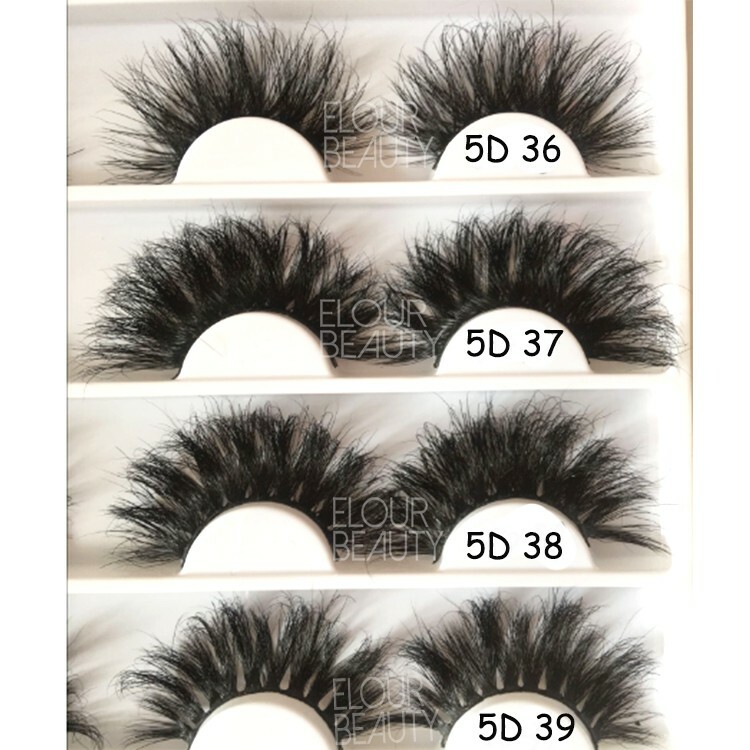 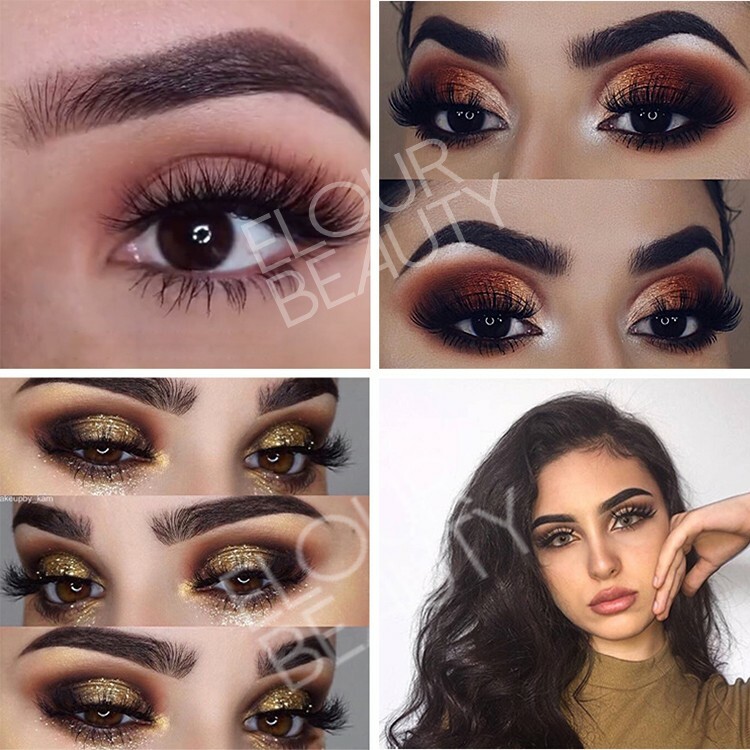 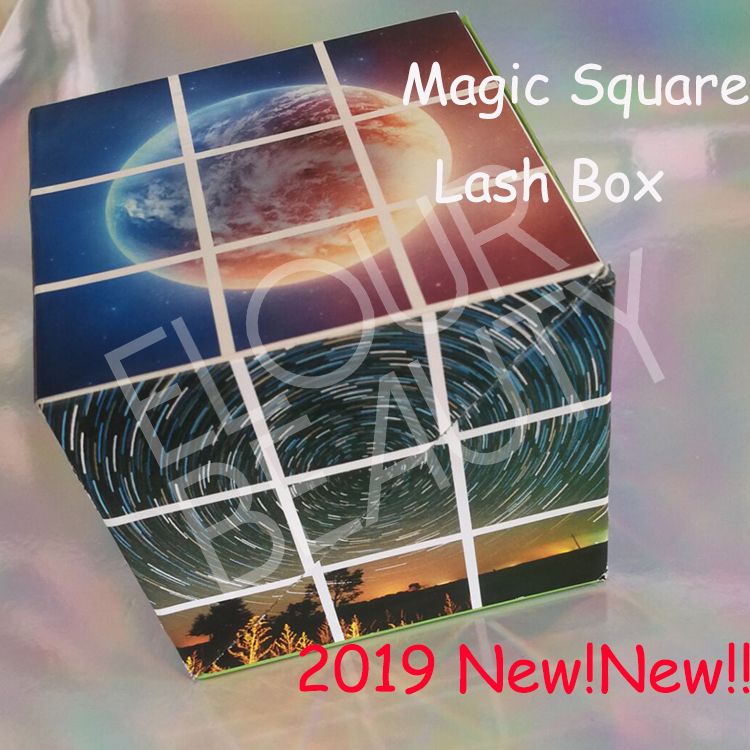 What do you think of their beauty with our best 5D mink lashes?Excellent!Envy of them.No worry,we do our best quality lashes all for you,come to us to find the styles belong to you.You will be the shiny star!